SSP Eyewear and has been manufacturing world-class eyewear for over a decade. Their business is dedicated to Don Bechtel, grandfather of SSP eyewear’s president and founder, Mike Bechtel, who lost an eye as a child. 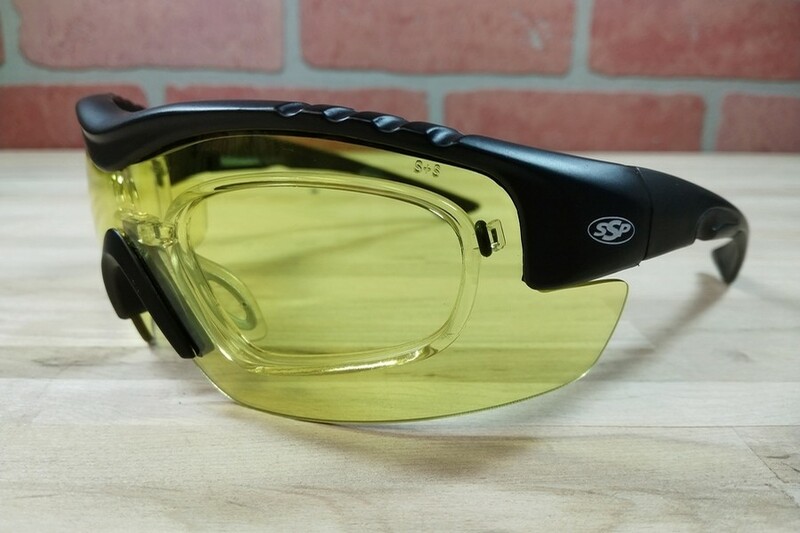 Their core mission is to spread the word that safety eyewear is necessary, not just on the jobsite and sporting activities, but also in day-to-day life. We couldn't agree more, you only have one pair of eyes so you better take good care of them. We are proud to offer prescription in their great safety rated eyewear and become a partner in their mission to protect your eyes!